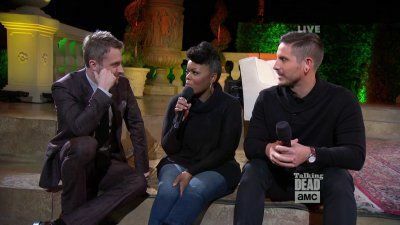 Chris Hardwick discusses The Walking Dead episode “Welcome to the Tombs” with guests Chad L. Coleman, Yvette Nicole Brown, Norman Reedus. 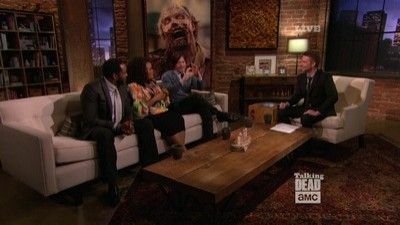 Yvette Nicole Brown, CM Punk and Melissa McBride discuss the episode "The Grove". 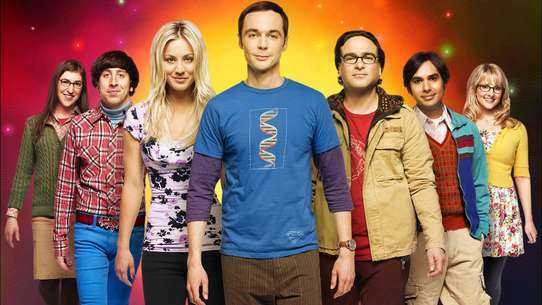 Actress Gillian Jacobs and WWE champion Chris Jericho discuss the episode "Indifference". 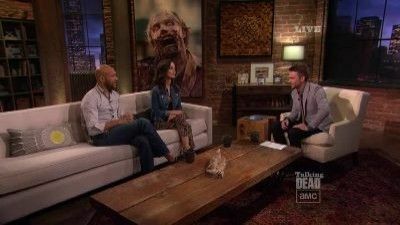 Chris Hardwick discusses The Walking Dead episode "Arrow on the Doorpost” with guests Eliza Dushku, Keegan-Michael Key, and Lauren Cohan. 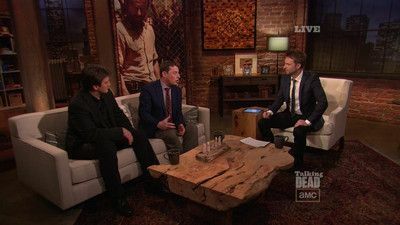 Castle's Nathan Fillion and executive producer Scott M. Gimple discuss The Walking Dead season 4 premiere episode "30 Days Without an Accident". 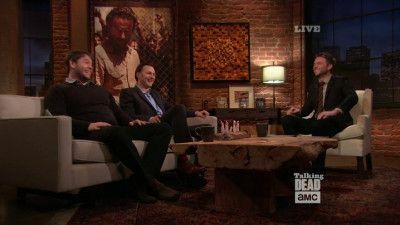 Actor Ike Barinholtz and "The Governor" David Morrissey discuss the episode "Live Bait". 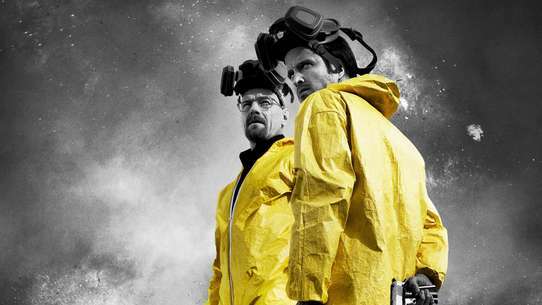 Mythbusters' Adam Savage and actor Breckin Meyer discuss the episode "Internment". 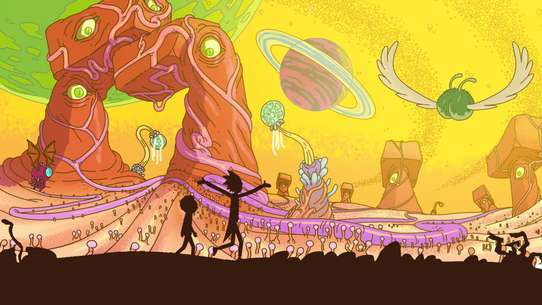 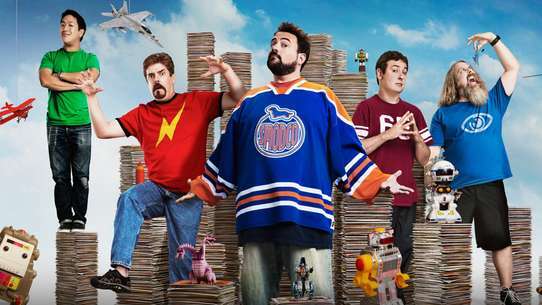 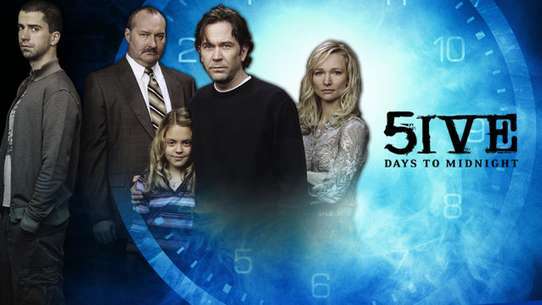 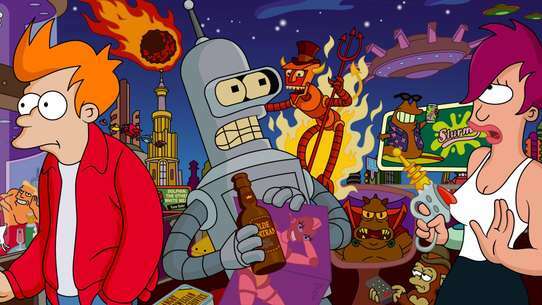 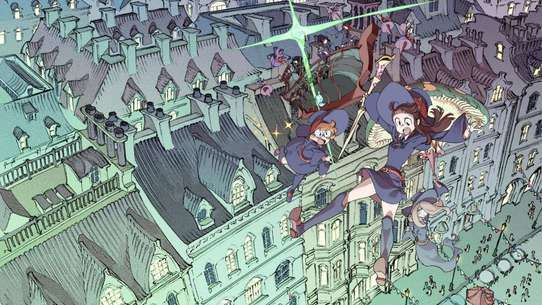 The "No Sanctuary" episode is discussed. 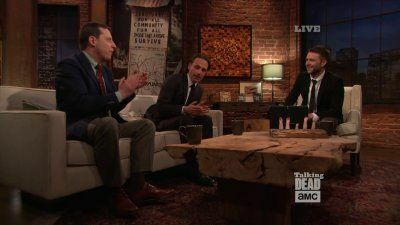 Executive producer Scott M. Gimple and Andrew Lincoln discuss "A". 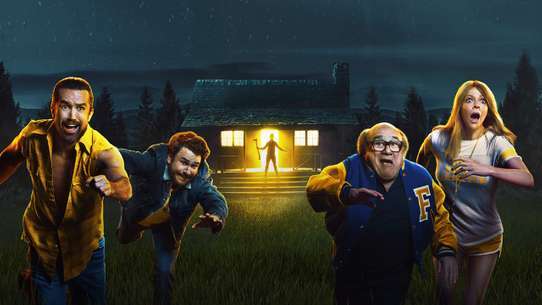 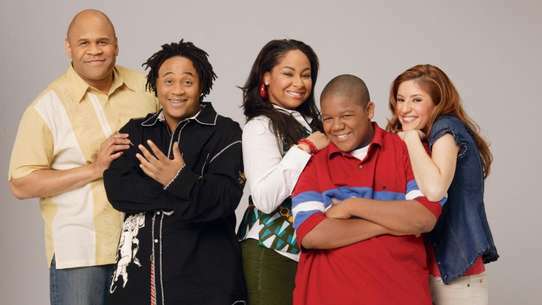 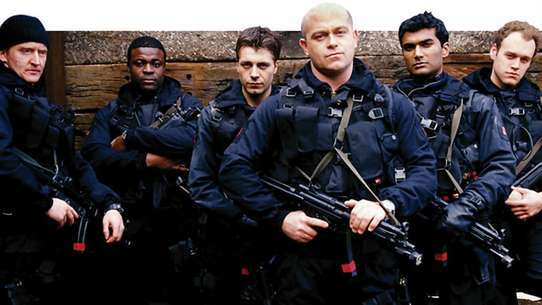 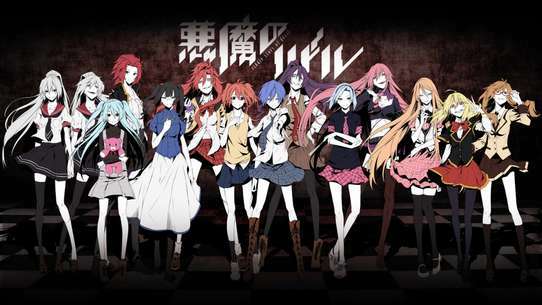 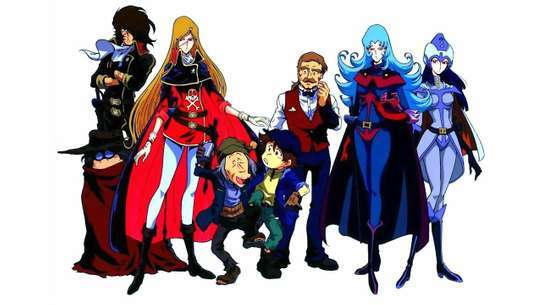 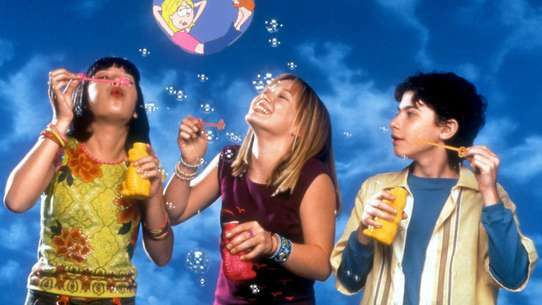 Cast Members and Guests discuss the episode "Alone". 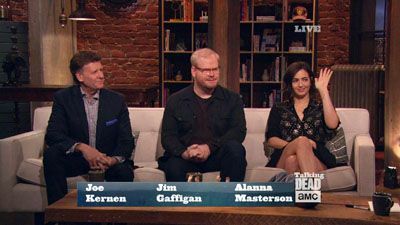 Robert Kirkman, Lauren Cohan, and Scott Wilson join host Chris Hardwick to discuss The Walking Dead season 4 episode "Too Far Gone". 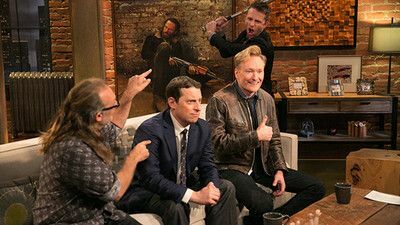 Chris Hardwick discusses The Walking Dead episode "This Sorrowful Life” with guests Greg Nicotero, David Morrissey, Michael Rooker, and Reggie Watts. 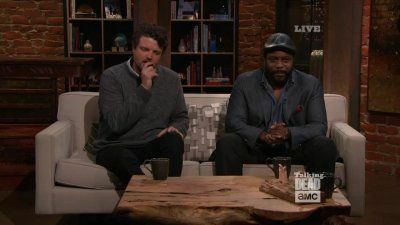 The actors who play Glenn and Dr. Eugene Porter join Chris Hardwick to discuss Episode 15, "Us". 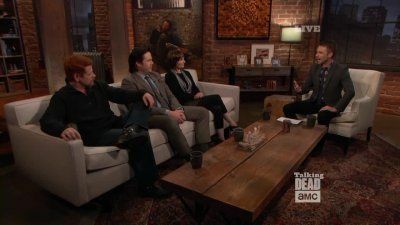 Norman Reedus, Emily Kinney and J.B. Smoove discuss the episode "Still". 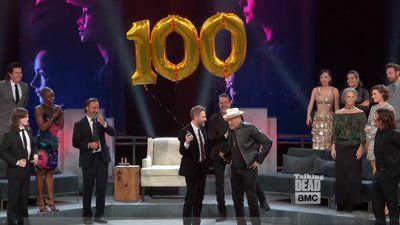 Guests celebrate the 100th episode of The Walking Dead and discuss TWD S08E01 "Mercy". 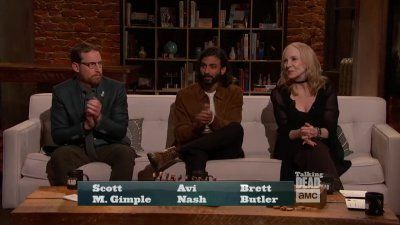 This is a two-hour special premiere of Talking Dead live from the Greek Theater in Los Angeles, and featuring an extensive guestlist of current and former cast members, as well as executive producers Scott M. Gimple, Robert Kirkman, Greg Nicotero, Gale Anne Hurd, and David Alpert. 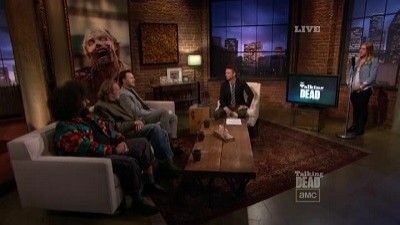 Greg Nicotero and Danai Gurira joins host Chris Hardwick to discuss the night's mid-season opener, "After". 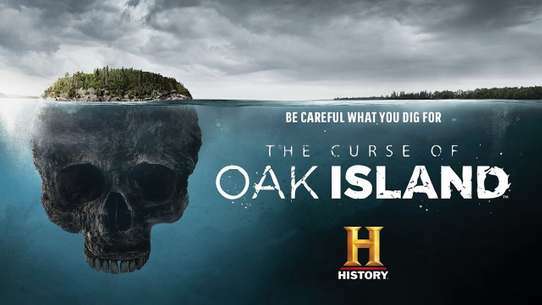 The "Inmates" episode is discussed. 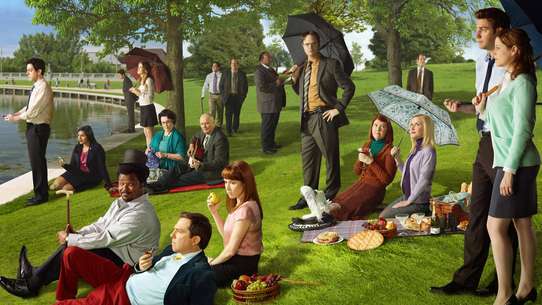 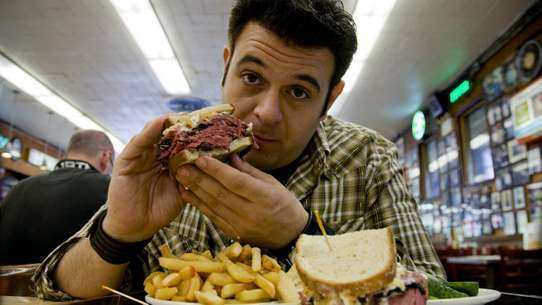 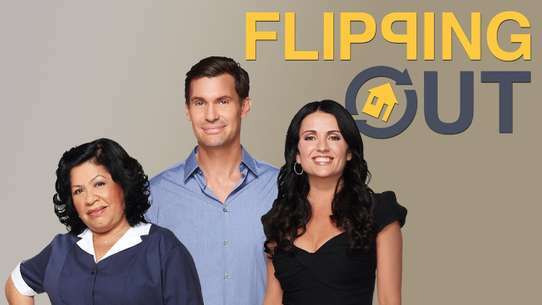 Guests include cast member Alanna Masterson; TV anchor Joe Kernen; and comedian Jim Gaffigan. 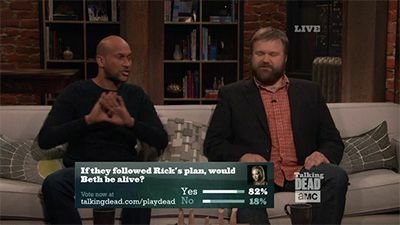 Discussion of TWD S07E01 "The Day Will Come When You Won't Be". 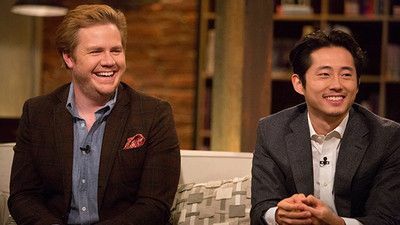 This is a special 90-minute premiere of Talking Dead, live from the Hollywood Forever Cemetary, featuring the cast of The Walking Dead with Robert Kirkman and Scott M. Gimple. 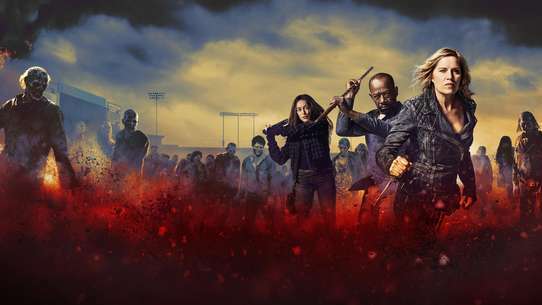 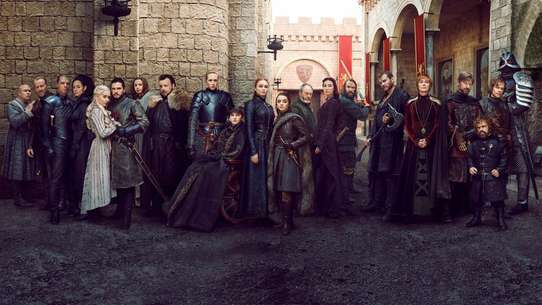 Featured cast members include: Andrew Lincoln, Norman Reedus, Steven Yeun, Lauren Cohan, Danai Gurira, Michael Cudlitz, Sonequa Martin-Green, Josh McDermitt, Christian Serratos, Ross Marquand, Jeffrey Dean Morgan. 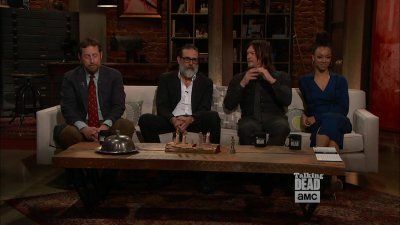 Norman Reedus, Scott M. Gimple, Jeffrey Dean Morgan and Sonequa Martin Green discuss the finale, TWD S07E16 "The First Day of the Rest of Your Life". 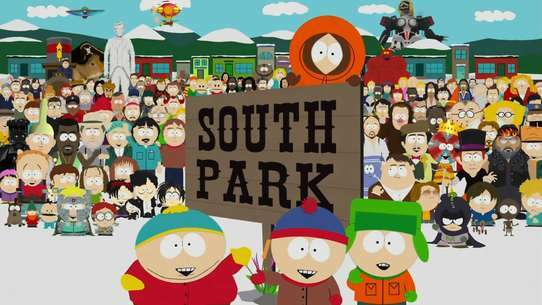 Surprise appearance by Michael Cudlitz. 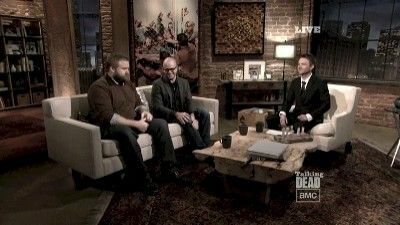 Host Chris Hardwick discusses The Walking Dead episode “Made To Suffer” with guests Damon Lindelof and Robert Kirkman.